Congratulations to the vendor and purchaser of this property in MEADOW WAY, SEAFORD. A wonderful opportunity to acquire this extended detached Georgian influenced residence. 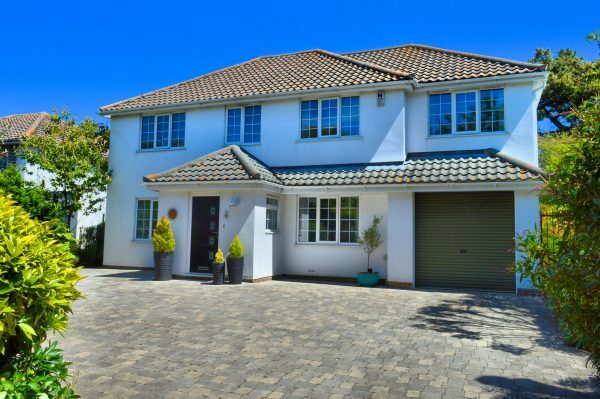 Located within a small cul-de-sac just off the main A259 approximately three quarters of a mile from Seaford town centre, railway station and beach. Bus services close by operate between Eastbourne and Brighton. 3 Meadow Way enjoys well arranged family style accommodation. The ground floor comprises sitting room, conservatory, day room, dining room and spacious kitchen/breakfast room. There is also a ground floor cloakroom. First floor accommodation comprises of five bedrooms (the fifth bedroom suitable as a study or nursery room) family bathroom and separate refitted shower room. The rear garden enjoys a secluded feel, with well stocked shrubs, patio areas, shed and wooden pergola. The property is approached via a relaid driveway offering space for numerous cars and affording access to the integral garage. If you have a similar property to sell, please call our team on 01323 898 414 to arrange a free, no obligation market appraisal.